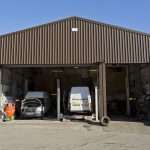 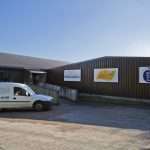 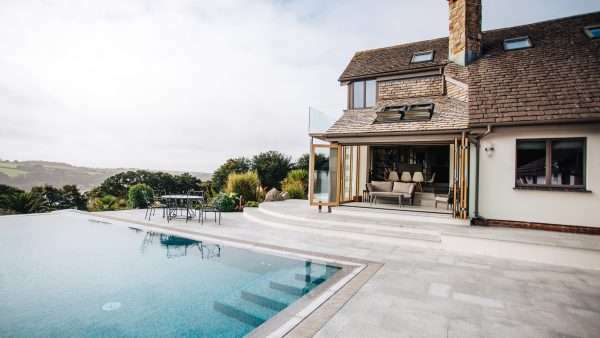 Ongoing commercial work has involved many different trades at the West Country depot. 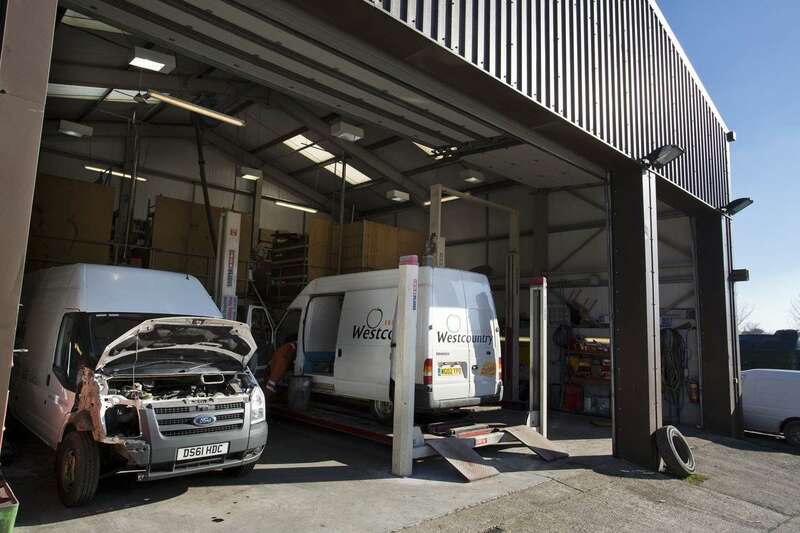 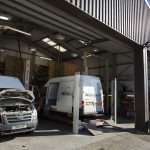 As a company which relies on its fleet of vehicles an onsite garage is essential. 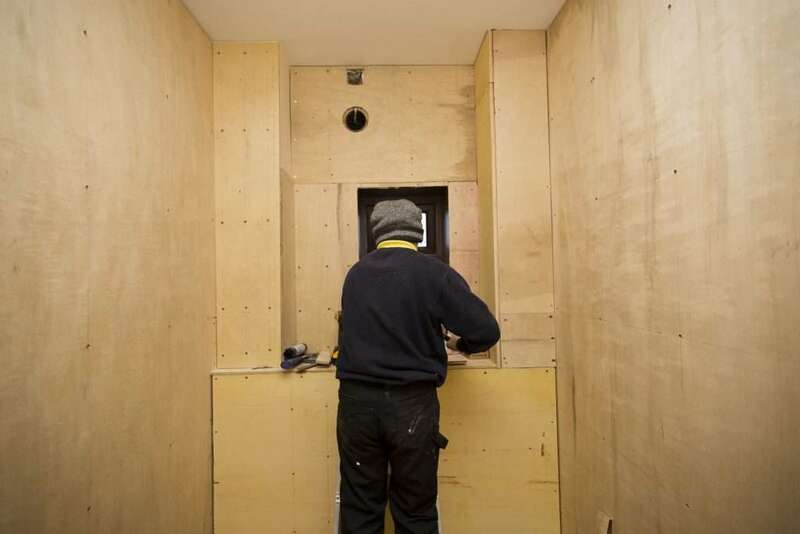 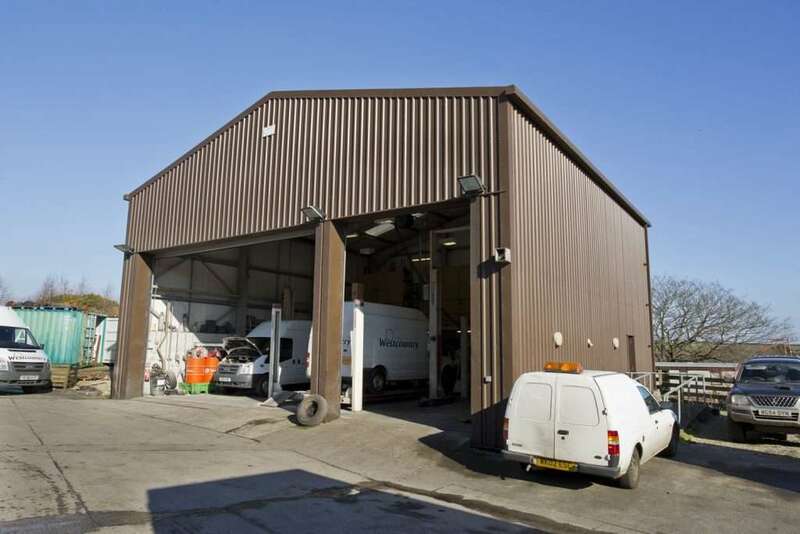 Marnick Builders were able to construct an industrial unit to house three working bays with a full mechanics shop. 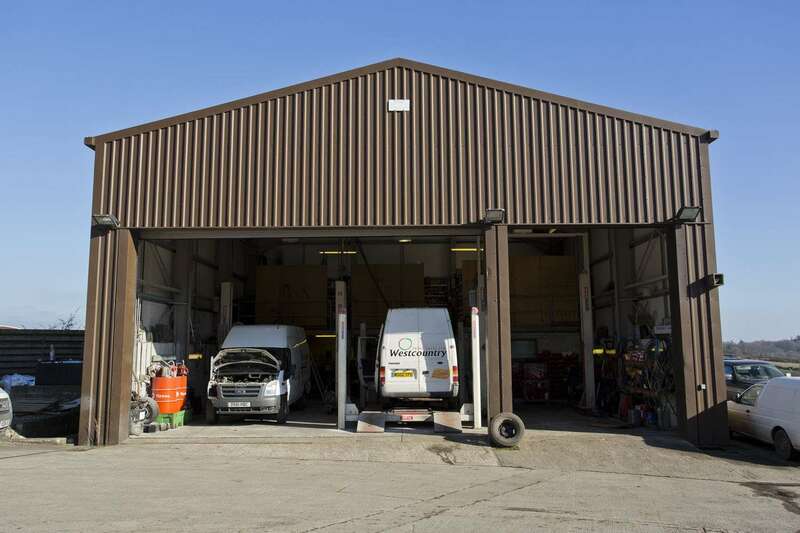 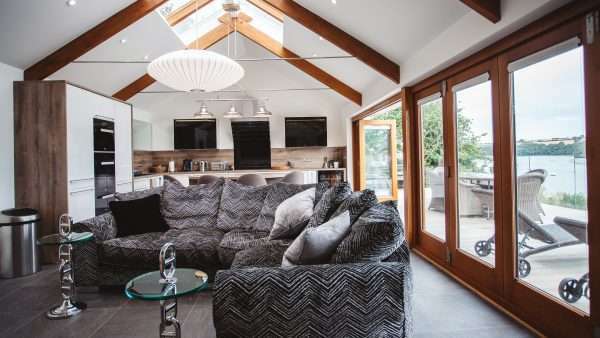 A mezzanine level at the rear provides additional storage space. 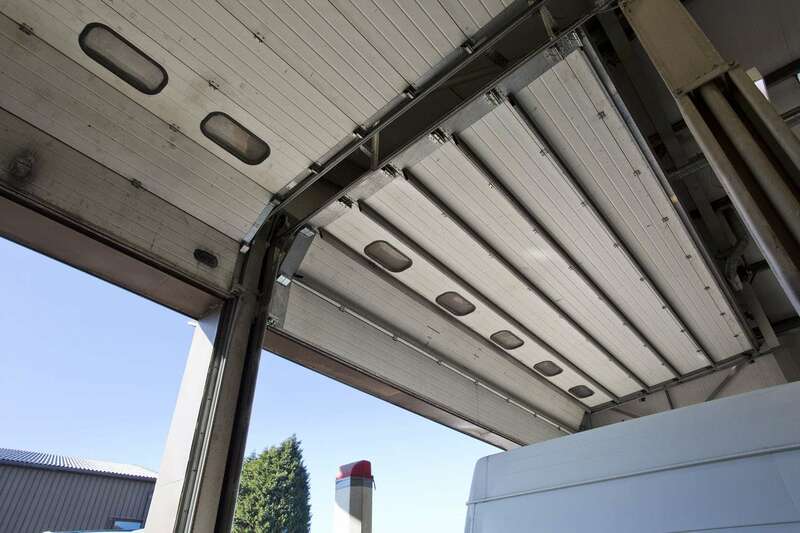 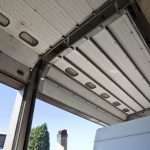 The garage is also fitted with industrial roller shutter doors. 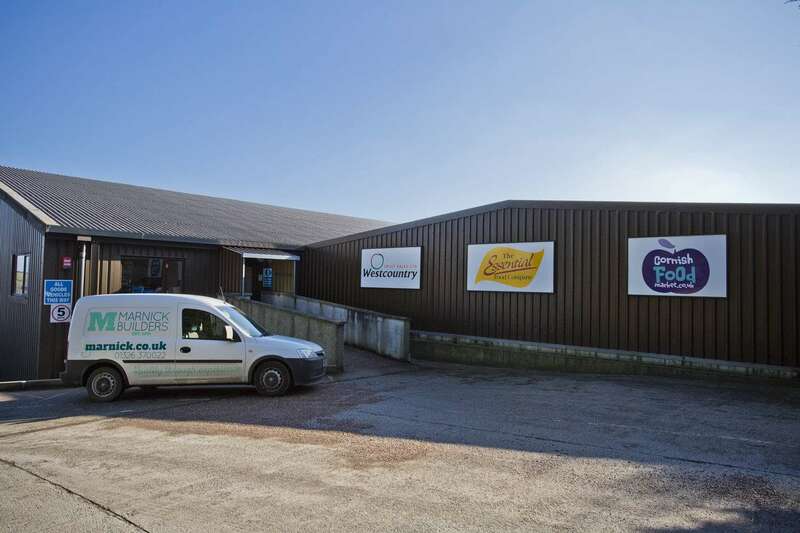 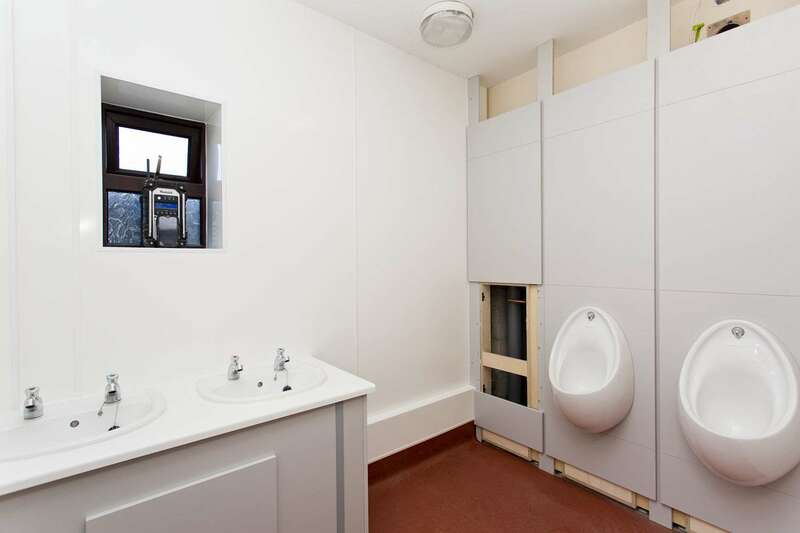 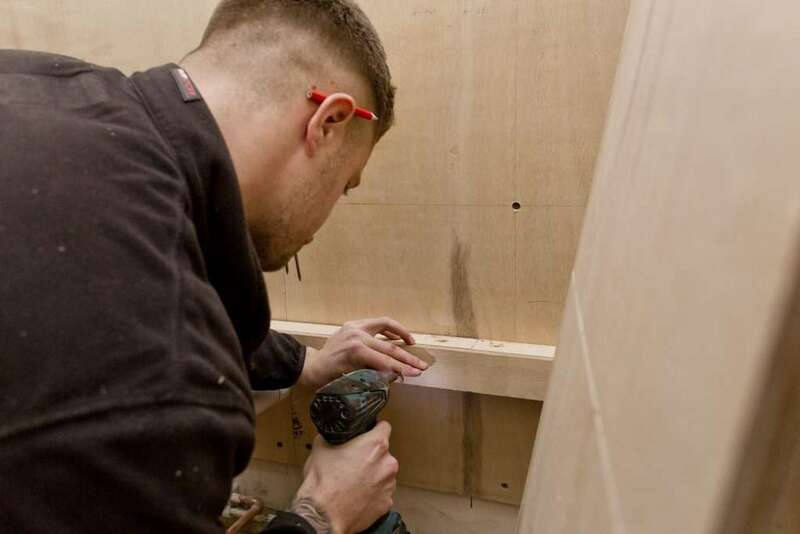 Across the site Marnick Builders have added Industrial units with specialist interiors for processing foodstuffs, commercial washrooms and developed the interior office spaces. 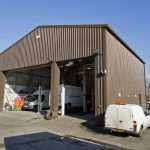 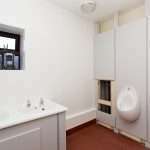 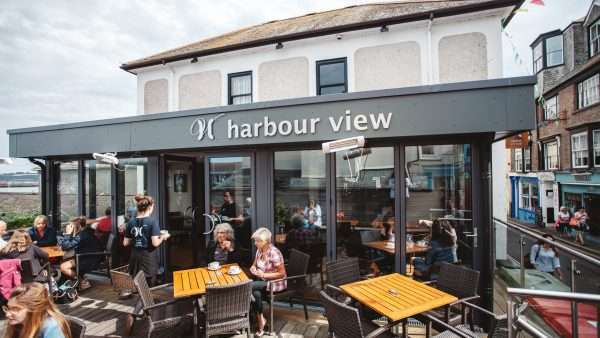 All of the work was carried out with minimal disruption to the day to day running of the business.